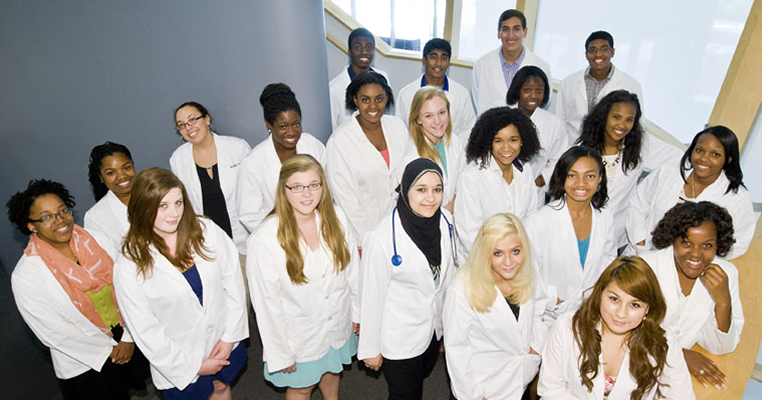 The Boonshoft School of Medicine is accepting applications for its 2015 Horizons in Medicine program, which offers high school students the opportunity to see the science and delivery of health care that forms the foundation of a career in medicine. Wright State University Boonshoft School of Medicine is now taking applications for its 2015 Horizons in Medicine program, which runs from June 8 through July 17. The application deadline is April 15. 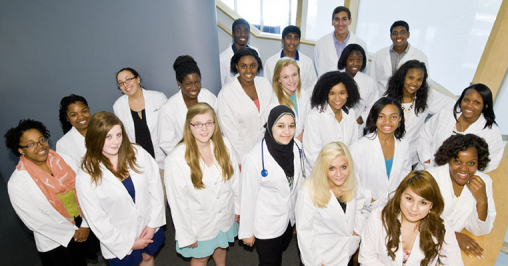 This unique program offers high school students, mostly from disadvantaged or minority backgrounds, the opportunity to see firsthand the science and delivery of health care that forms the foundation of a career in medicine. Few educational initiatives have stood the test of time as well as the Horizons in Medicine program. Since its beginning in 1979, more than 90 percent of Horizons in Medicine’s participants have entered college, and 80 percent of them have graduated from college. Horizons in Medicine is designed to give students a sense of the career possibilities in health care and to show them the kind of serious preparation needed to enter such careers. Students spend time in classrooms and laboratories at Wright State, where they are introduced to subjects such as anatomy, biochemistry and physiology. They also have the opportunity to work in hospitals, community clinics and other clinical sites throughout the community, where they can earn stipends for their assignments. All students who successfully complete the Horizons program receive full one-year scholarships to Wright State. To learn more about the program or apply, visit medicine.wright.edu/education/horizons-in-medicine.